Looking to drive home in a Volkswagen car today without going over your budget? Compared to standard used vehicles, Certified Pre-Owned Volkswagen models offer Naperville drivers something more. 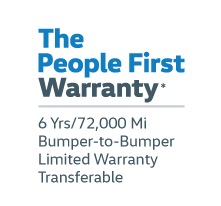 With a lower overall cost and a guarantee of quality, certified pre-owned vehicles are a great choice for anyone in the market — and our Certified Pre-Owned Volkswagen specials offer even more savings. 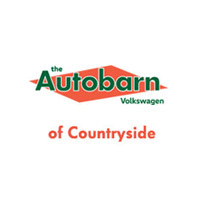 At The Autobarn Volkswagen of Countryside, we strive to offer you competitive pricing and selection, so that you can drive home in the vehicle you truly want. Visit us today in Countryside to learn more, talk through financing, or test drive one of the models for yourself.